Redakcja Kwartalnika Stowarzyszenia Sędziów Polskich „Iustitia” dochowuje najwyższej staranności w celu utrzymania standardów etycznych w publikacjach naukowych i podejmuje wszelkie możliwe kroki przeciwko zaniedbaniom standardów publikacji w czasopiśmie. Artykuły przekazane do publikacji są oceniane pod kątem rzetelności, spełniania standardów etycznych i przydatności dla nauki oraz praktyki stosowania prawa. 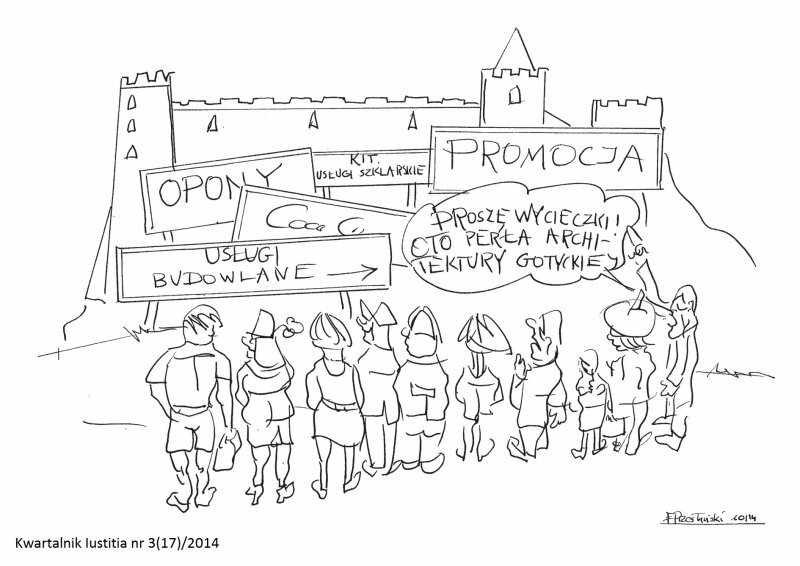 Zasady etyczne zostały oparte na COPE’s Best Practice Guidelines for Journal Editors. 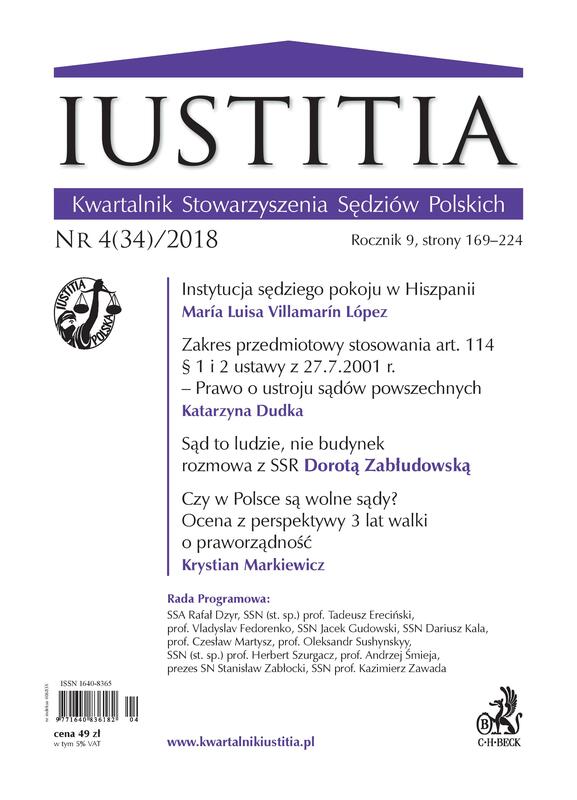 The editorial team of Kwartalnik Stowarzyszenia Sędziów Polskich „Iustitia” exercises the highest degree of care to ensure that ethical standards are kept in scientific publications and adopts all possible measures to prevent negligence of those standards in the periodical. Articles submitted for publication are evaluated from the viewpoint of reliability, ethical standards as well as usefulness for the theory and practice of application of the law. Ethical standards have been based on COPE’s Best Practice Guidelines for Journal Editors. The editor-in-chief is obliged to abide by the current state of the law with respect to defamation, violation of copyright and plagiarism, and is responsible for decisions concerning selection of articles for publication. Unpublished articles or fragments thereof may not be used in own research of the editorial team or reviews without explicit writing consent of the author. With respect to counteracting discrimination, the applicable laws are observed. Authors should disclose all sources of financing in their work, any possible contribution of research institutions, associations, and other organizations as well as other major conflicts of interests. Ghostwriting/guest authorship are manifestations of scientific dishonesty and all disclosed cases will be denounced, including notification of relevant authorities. All manifestations of scientific dishonesty, in particular violations and infringements of the ethical standards applicable in research activities, will be documented by the editors. Each selected reviewer who cannot review work or knows that prompt reviewing is impossible should notify the editorial team thereof.